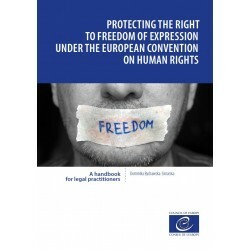 In the context of an effective democracy and respect for human rights mentioned in the Preamble to the European Convention on Human Rights, freedom of expression is not only important in its own right, but it also plays a central part in the protection of other rights under the Convention. Without a broad guarantee of the right to freedom of expression protected by independent and impartial courts, there is no free country, there is no democracy. This general proposition is undeniable. 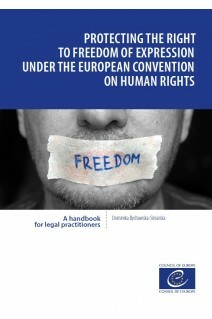 This handbook is a practical tool for legal professionals from Council of Europe member states who wish to strengthen their skills in applying the European Convention on Human Rights and the case law of the European Court of Human Rights in their daily work.